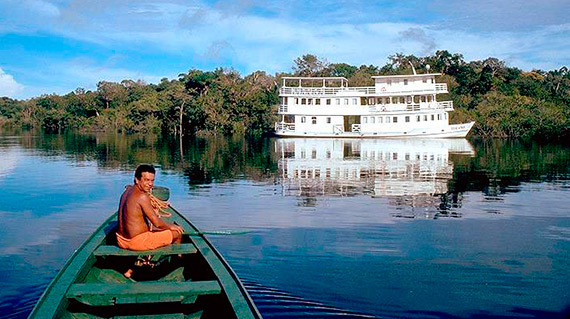 Motor Yacht Tucano Cruise was built in the tradition of the steamboats that navigated the Amazon in the late 19th century. 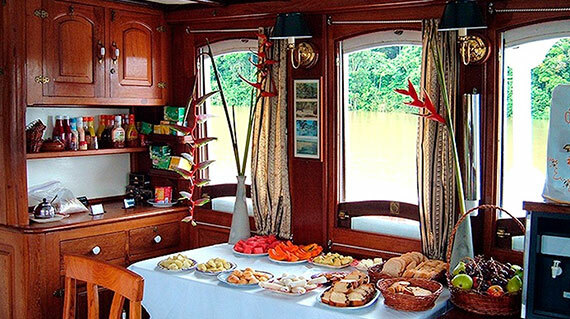 This traditionally designed boat has several crucial advantages for Amazon river travel; the two most important are: shallow draft and large volume of the interior space. 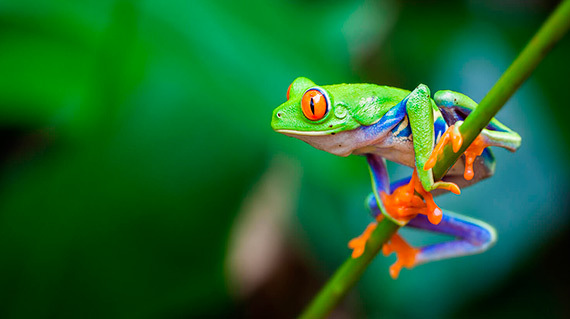 Let’s cruise the Amazon Jungle on board the Tucano! 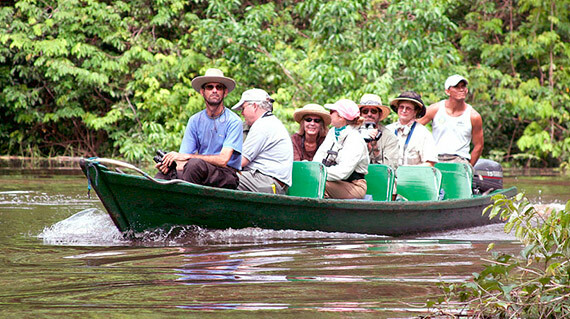 All about the Tucano Amazon River Cruise. The riverboat design of the vessel with three full decks gives the vessel a large interior space. This extra space goes into ample overhead ceilings, large cabins, and full size bathrooms. 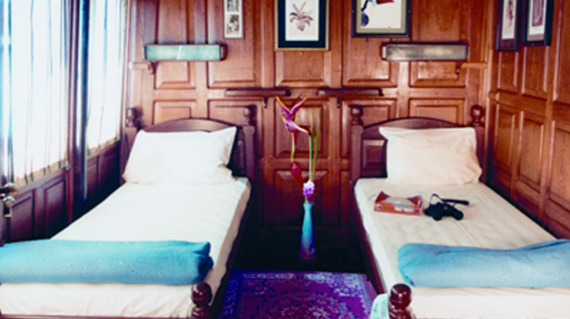 The vessel is not a luxury vessel and some of the cabins are larger than the others, but most travelers agree that the boat is comfortable and elegant. An especially important feature of the vessel is that the riverboat style allows the M/Y Tucano to have many large windows. There are over seventy windows all of which are three feet high and can be opened and closed. Though the vessel is air- conditioned, many passengers choose to open the windows in order to enjoy the scent of Amazon blossoms. Every cabin has at least four of these windows which makes the vessel bright and airy, which is a very different experience than yachts with port holes and sealed skylights. 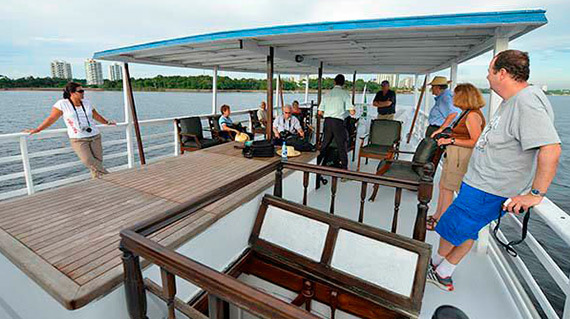 Tucano’s large interior space enables the guest to relax in comfort on our expedition cruises. eals as indicated in the itinerary (Codes: B= Breakfast, L= Lunch, D= Dinner). Bottled water and fruit juices are served on the boat. Soft drinks and alcoholic beverages available at modest additional expense.